The Vale of Lune Huntsman Mr Stephen Shepley was born in Manchester, Stephen actually started his career with the Vale Of Lune back in 2003 working as Kennelman/Groom for former Master and Huntsman Mr Clive Richardson MH. Stephen left Hunt service briefly, however his commitment to the Vale was such that he continued to hunt twice weekly acting as the Hunts amateur Whip. A return to Hunt service saw Stephen take a position as first whip to the Berwickshire hunt in 2013. In 2015 Stephen applied and was successful in attaining the position of Huntsman to the Vale of Lune, a position that has seen him come full circle in his career. 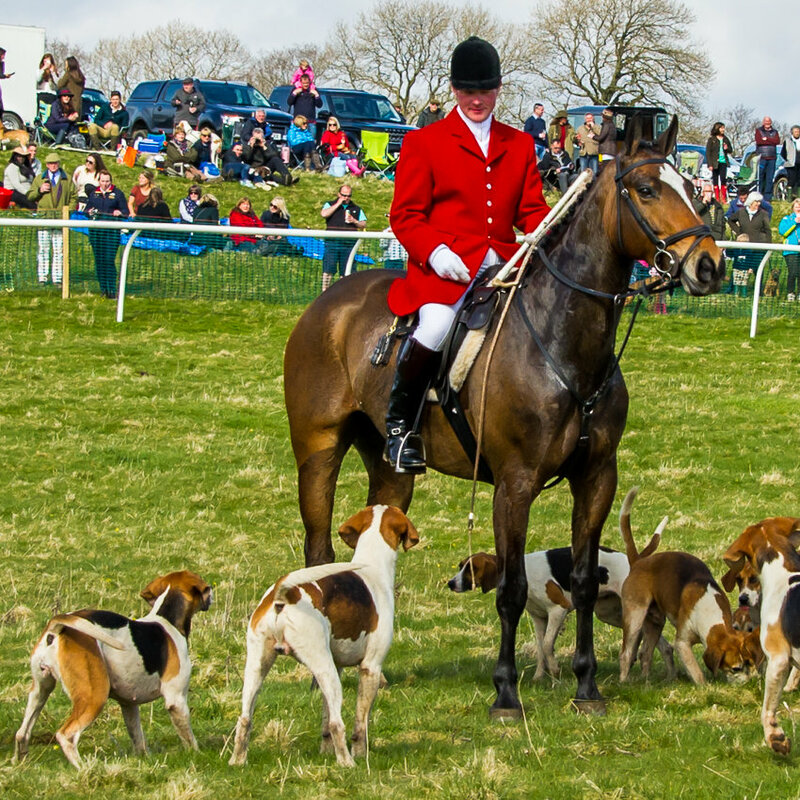 His attention to detail, riding ability, vitality, the warmth he shows for his hounds, and they of him twinned with his knowledge of the Vale Country Lends itself perfectly to the requirements of our Huntsman. Now in his second season with us, Stephen is doing a tremendous job and has taken to it like the proverbial duck to water. We look forward to many years of the same.